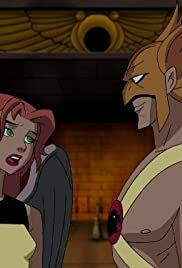 Shayera is approached by an archaeologist who is convinced that he is the reincarnated husband of a previous incarnation of her. Justice League Unlimited season 3 episodes ranked. Hawkgirl: Aliens? Well, then he must be a lunatic because we know there's no life on other planets. Batman: Our Mr. Hall spends quite a bit of time on the Internet. Hawkgirl: Dang, lock him up! Batman: He frequents the "I Hate Hawkgirl" boards. Hawkgirl: That doesn't mean..."boards"? 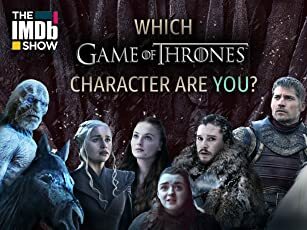 How many are there?